Seattle Transportation is a locally owned and operated rental bus service which has set a strong repute in group travel all throughout Western Washington. At Seattle Transportation we have set up an exceptional working relationship with thousands of well trained and professional tour bus operators all across the city. We are well acknowledged for cost-effective, safe and reliable transportation. We provide our customers with rental bus, limousine and party bus services in each major area of Western Washington. 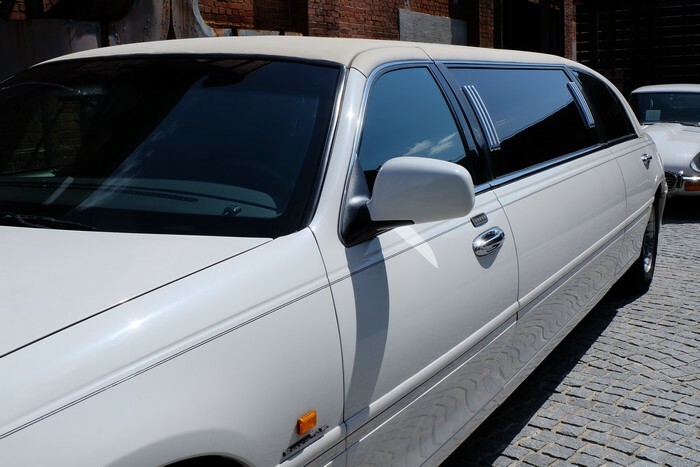 We offer a fleet of vehicles for an assortment of occasions ranging from birthday parties, anniversary parties to corporate events and theatres. Select a tour bus that fits your requirements and we make sure to provide you with assortment of corporate limousines. Our rental bus facilities also include executive vans which are driven by licensed, insured and trained chauffeurs. The spacious executive vans are luxurious enough to accommodate your security personnel also. Our corporate bus charter includes the corporate bus, Hybrid SUVs, stretch limousine and limo town car. Seattle Transportation, Western Washington provides itself the most trained and professional chauffeurs who are knowledgeable and most reliable. 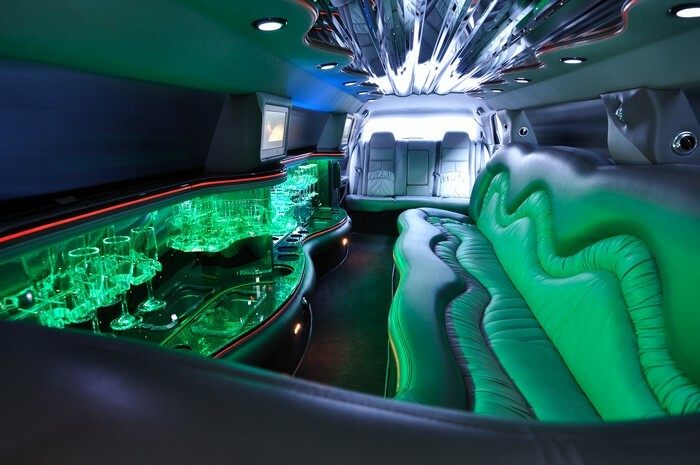 WHY CHOOSE SEATTLE LIMO BUS IN WESTERN WASHINGTON?